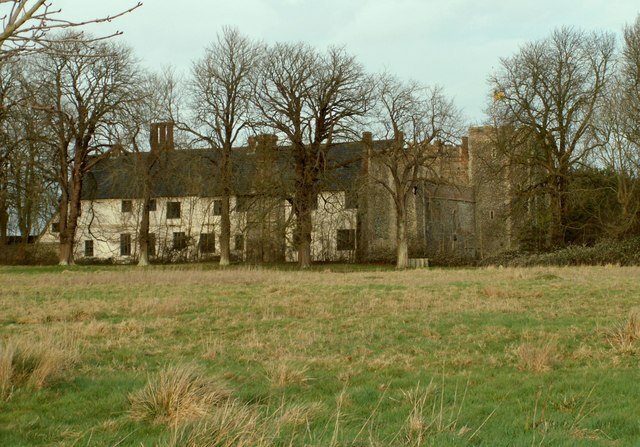 Notes: Wingfield Castle, Wingfield, Suffolk, England was the ancestral home of the Wingfield family and their heirs, the De La Poles, Earls and Dukes of Suffolk, but is now a private house. "Wingfield Castle". Pastscape. Retrieved 2011-03-08.